Holmarc's Malus Law Apparatus (Model No: HO-ED-P-02) helps to understand polarization properties of light. It can also be used to study the light intensity relation of polarizer-analyzer. 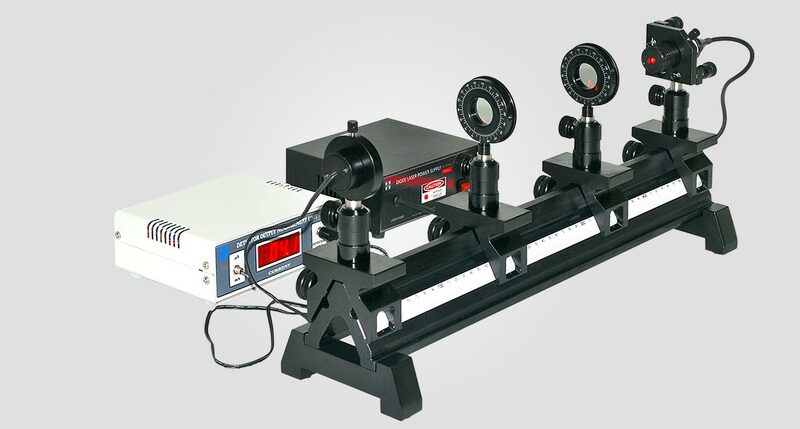 This apparatus comprises of a diode laser (as a light source), a polarizer, an analyzer assembly and a pinhole photo detector with output measurement unit. 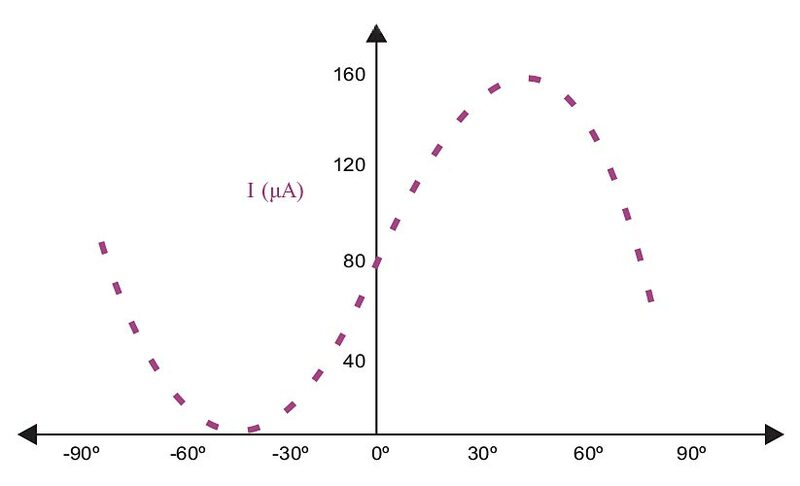 In this experiment, Malus law of polarization is verified by showing that the intensity of light passed through two polarizers depend on the square of cosine value of the angle between the two polarizer axis. Laser light is used in this experiment because it’s wavelength is almost completely extinguished by the crossed polarizers. The laser beam travelling through a polarizer is observed as a function of the orientation of the polarizer. 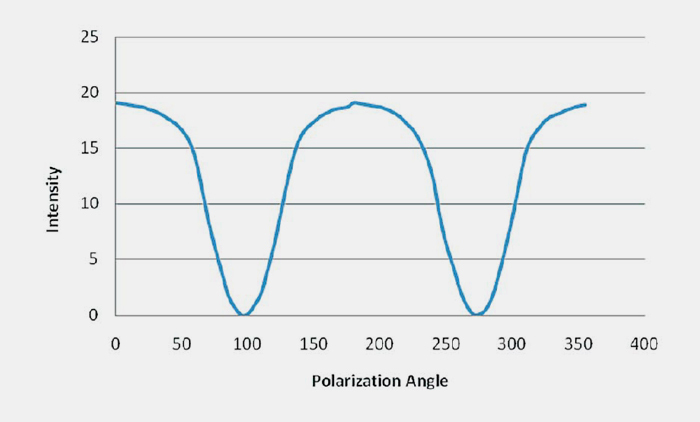 With a second polarizer (called analyzer) the relative orientation of the polarizers is determined. The transmitted light is measured by a photo detector and the Malus Law can be verified. 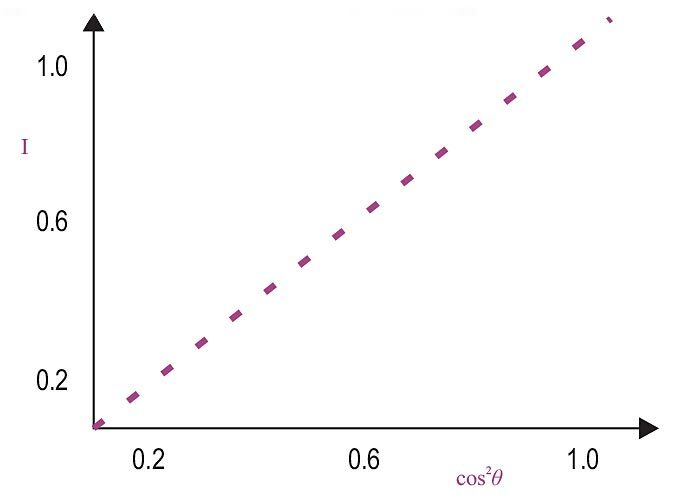 A graph between the orientations of the light intensity with respect to angle of transmission axis of the analyzer will follow the cos²θ function.